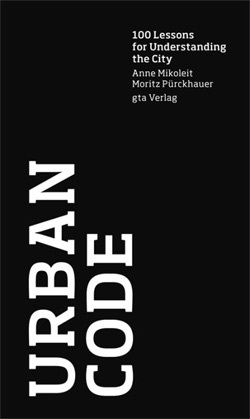 Cities speak, and this little book helps us understand their language. 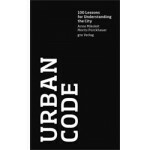 Considering the urban environment not from the abstract perspective of an urban planner but from the viewpoint of an engaged pedestrian, Urban Code offers 100 'lessons', maxims, observations, and bite-size truths, followed by short essays that teach us how to read the city. 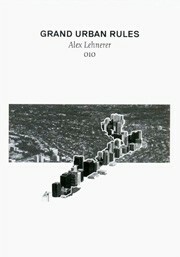 This is a user’s guide to the city, a primer of urban literacy, a key for anyone who is in love with urban life at the street and sidewalk level. Each lesson is accompanied by an icon-like image; in addition to these 100 drawings, photographs and film stills shot in the Manhattan neighborhood of SoHo illustrate the text. The observations originate in SoHo, but the lessons hold true for any cityscape.